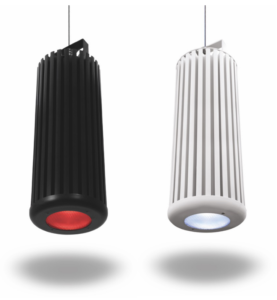 AC Lighting has also recently acquired the ProLights line, making this Italian based line available in the US. A few highlights from this line include the JETSPOT3, the PIXIEWASH and the PIXIESPOT. The JETSPOT3 is a High Output 240W LED Spot. It boasts a fixed 20-degree beam angle and a 7000k White LED source. 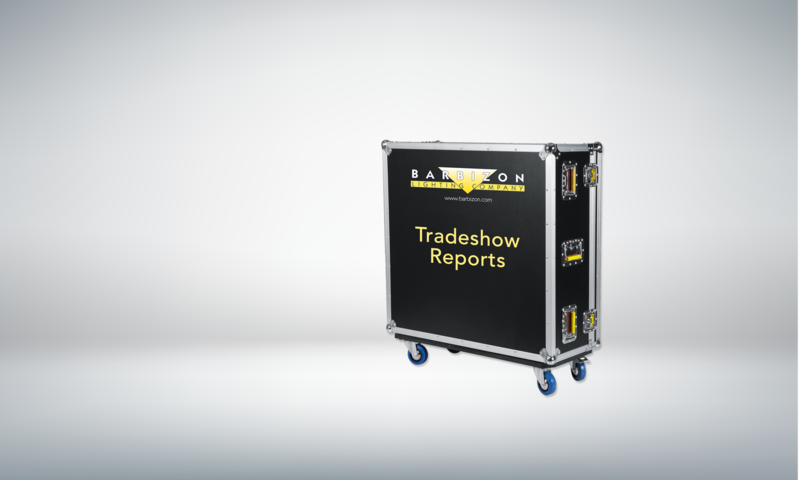 Complete with 2 color wheels, a rotating and static gobo wheel, prism, linear frost, iris, focus and onboard RDM and DMX, it’s sure to be a contender in the US market. In terms of fixtures and on a smaller scale, there is the PIXIE SPOT and PIXIEWASH. 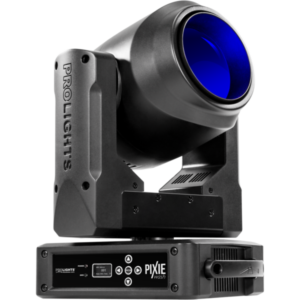 The PIXIESPOT is equipped with a 60W RGBW/FC LED light source. It also offers wireless control through a USB Wi-Fi receiver in combination with Wifibox and the smartphone App SmartColor. With a single gobo wheel with 7 rotating gobos and an effect section equipped with 3f circular prism, this is ideal for a variety of venues. 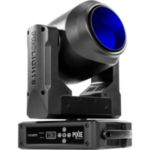 The PIXIEWASH is a compact LED wash beam with a 6 – 45 degree zoom. With its single 60W LED and it’s small form factor and near silent cooling, it is ideal for low ceiling or noise-sensitive environments. 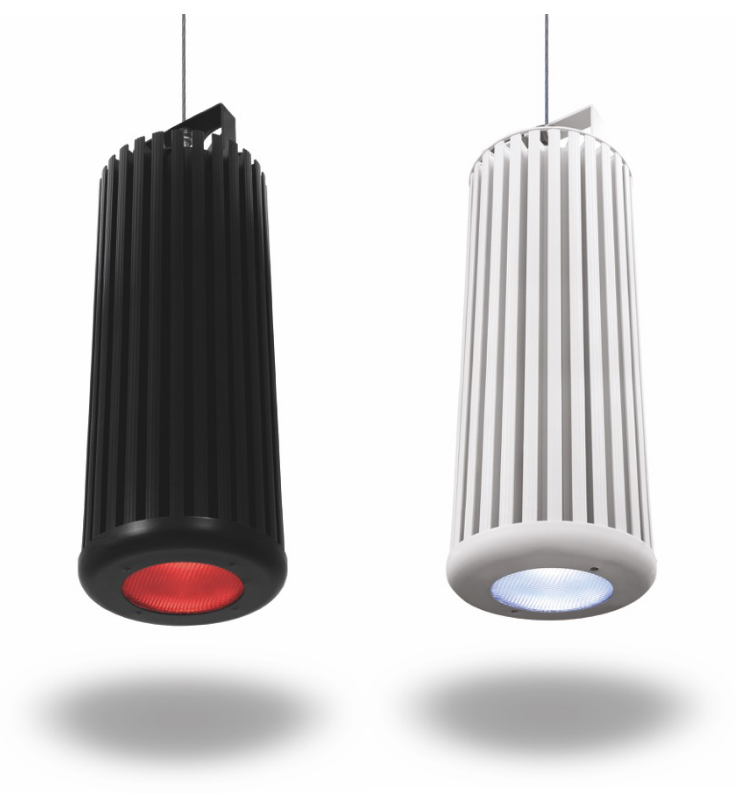 Chroma-Q’s hot new product is the new Inspire XT RGBW House Light. 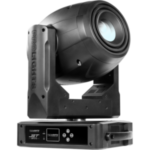 Delivering up to 9500 lumens and including all of the features of the Inspire and Inspire Mini with twice the output, it is ideal for situations that require the same high quality white and colored lighting with even more output. In addition, it uses some of the innovative core technologies found in other award-winning Chroma-Q products. With fully homogenized color mixing and choice of three different beam spreads (32, 42, and 65), the Inspire XT provides an excellent selection of stunning mixed colors and true whites. It also features energy-efficient LEDs and onboard DMX with theatrical grade dimming.